4cm body length. 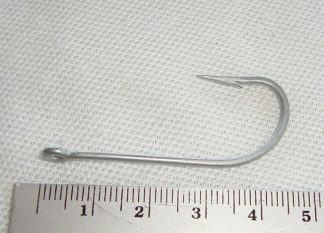 Double VMC high strength hook with wire weed guard system. 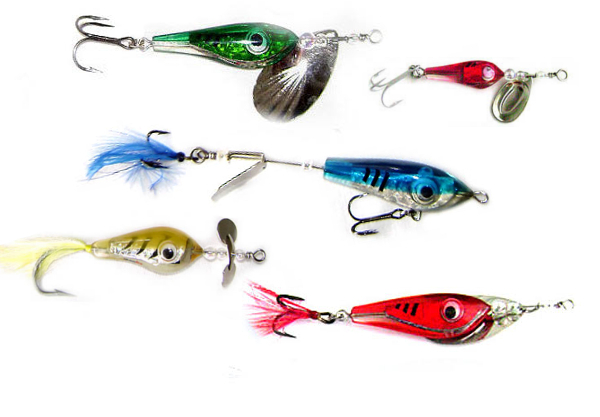 Use as a popper frog bait or add the high grade 3.5cm wide buzzer blade attachment to create a dinner bell for predatory fish! 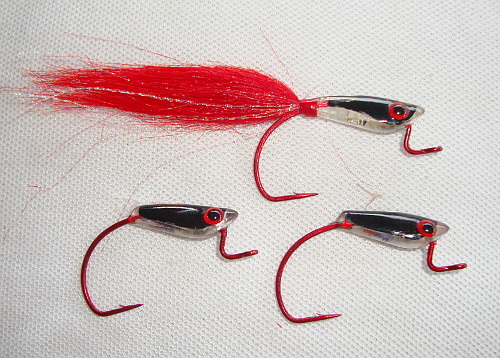 Perfect intro lure for topwater surface fishing for bass, pike, barramundi, snakeheads and other big predator fish.